The Tooele County Commission has approved a new personal time off (PTO) program, which means that employees hired after July 1st, 2017 will no longer have annual and sick leave banks, but all of their leave will be taken as PTO. Employees hired before that date will have the option to remain subject to the original policy. The decision was made June 20 at a meeting during which only Tooele County employees were allowed to speak. 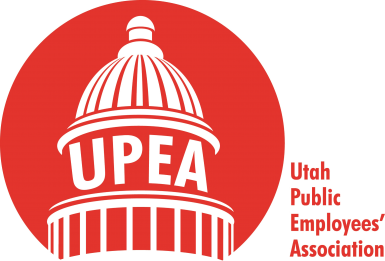 UPEA Executive Director Todd Losser and Field Representative Alene Schwei attended the meeting, but weren’t allowed to read a statement because commissioners said the new policy only affects county employees. 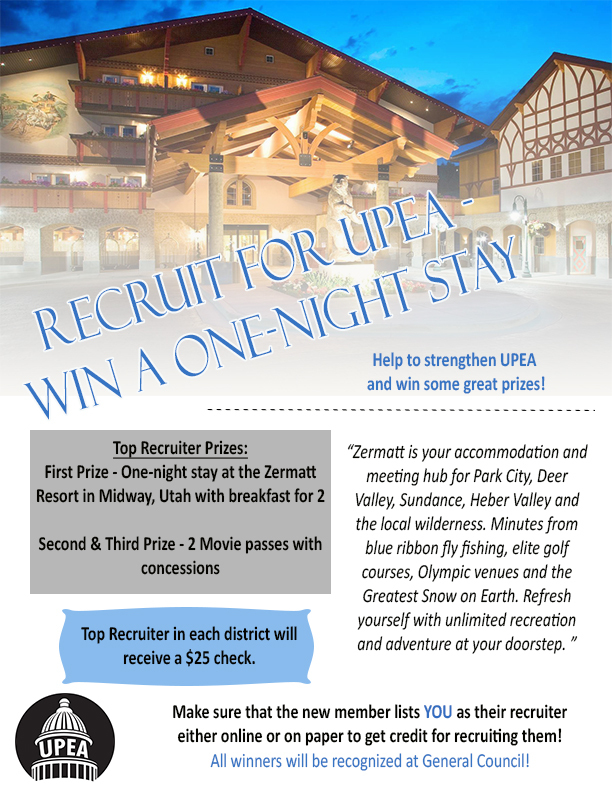 UPEA had previously met with Tooele County employees about the policy, and also sent a letter to all three county commissioners, but never received a response.